Jill Dyck is a Yoga Alliance certified 200ERYT Yoga Teacher and a Mindfulness Facilitator. She teaches Yoga and Meditation at the Four Seasons Westlake Village/California Health and Longevity Institute, to both guests and staff. 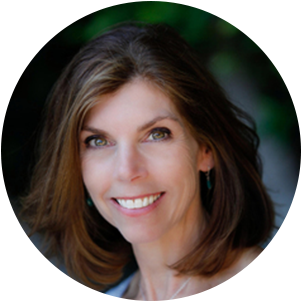 Jill also teaches yoga, chair yoga, and mindfulness to several corporate and private clients. Jill also teaches yoga and meditation on behalf of Marino Wellness for their corporate clients. Drop in. No registration necessary. This group is offered for donation only. No one will be turned away for lack of funds. Suggested donation is $15 to cover costs associated with rent, teachers, administrators, outreach and covering the participation of those who will pay less.